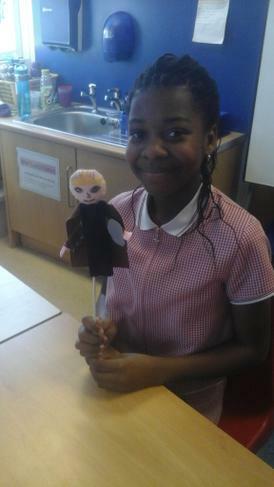 As part of our learning adventure we are reading a book titled Beowulf. 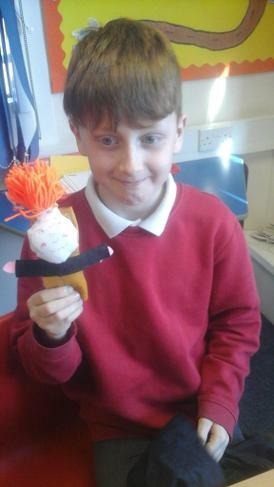 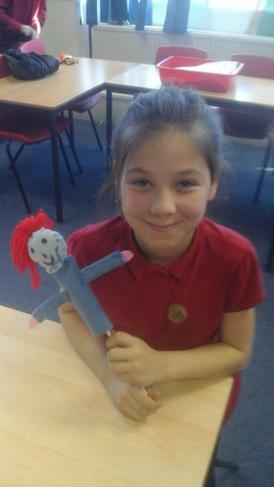 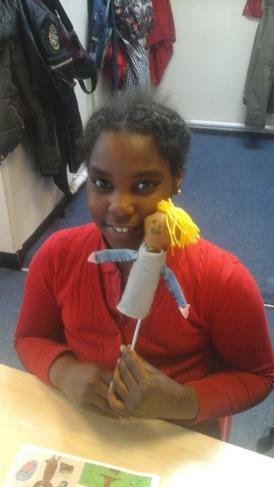 In DT we are making some of these characters by sewing puppets. 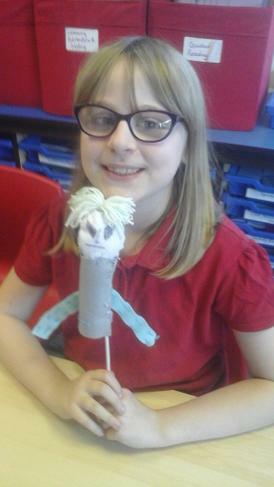 We have used cross stitch and running stitch to secure stuffing that we have added to bulk out the puppets. 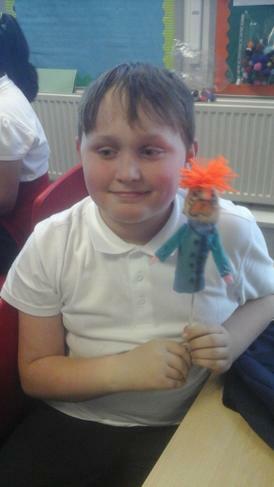 We will be using the puppets to perform a puppet show for our parents and some of the younger children in school. 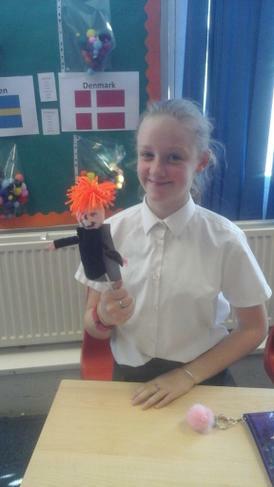 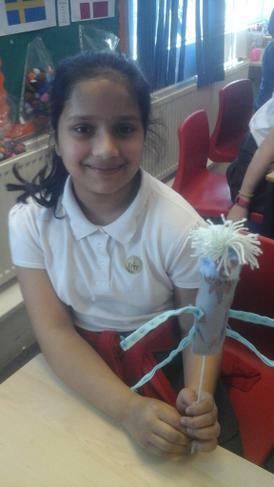 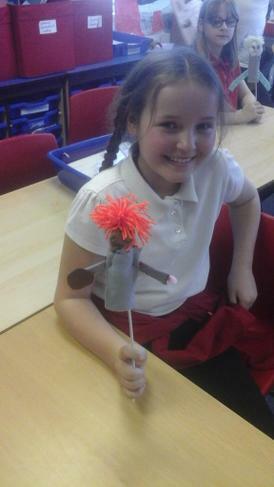 The children have loved designing and sewing their very own puppets inspired by Beowulf. 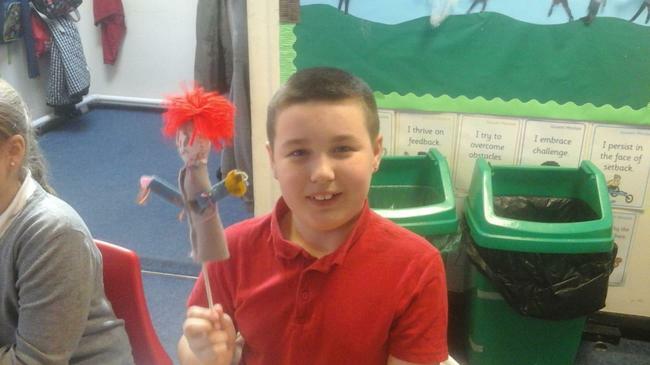 They enjoyed showing off their creations at a puppet show, where they also wrote their own scripts.